It’s here, our new website! We at Praills always want to make sure we provide the best information for our patients. And we aim to be proactive in offering the best services and products we can, whilst also making contacting us as easy as possible. We know our patients have busy lives and so improving our online presence will, we know, help you. 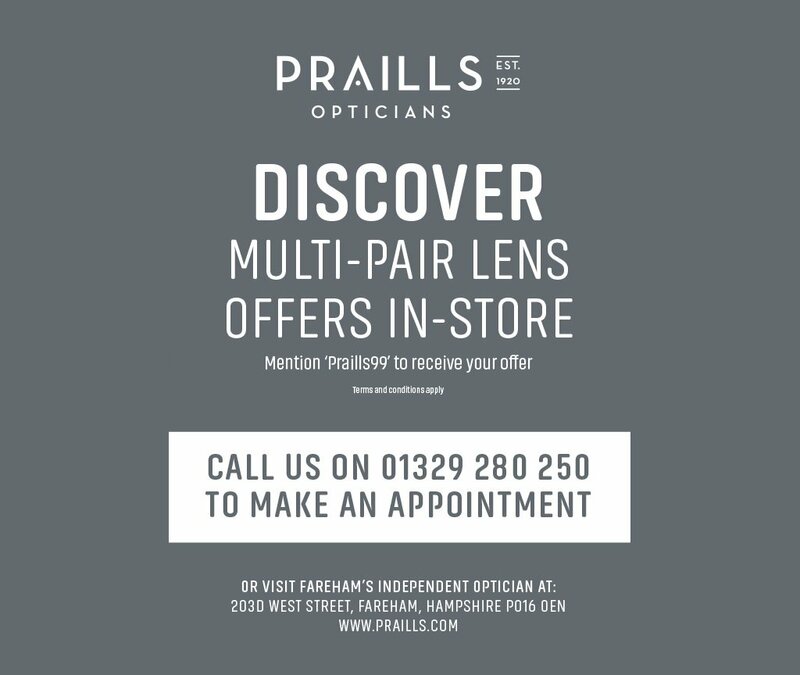 We also wanted to ensure that our existing patients and new ones too, could see all the services offered within our practice, including hearing tests consultations, as we know many currently aren’t aware of all the help and specialist services we provide at Praills Opticians. Keeping ahead is one of the things we always strive to do. We want to continue to offer the best services and professional care and advice for our patients in eye health and ear health. 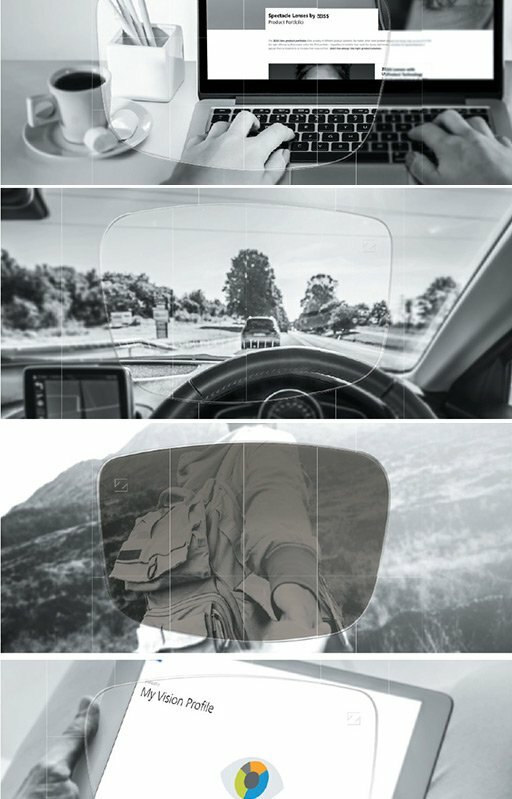 We are passionate aout providing an extensive range of glasses, contact lenses and hearing aids to suit our patients requirements, lifestyle needs and budgets. We do hope our new website shows our services and products better and you find it easy to use and appealing to look at. Our aim is to use our new website to provide on-going information to help you with eye health issues, along with a way to communicate with you about our special offers and vital news. Do let us know your thoughts about our new website – good (hopefully), but also bad, as we want it to be a success for both you and us.